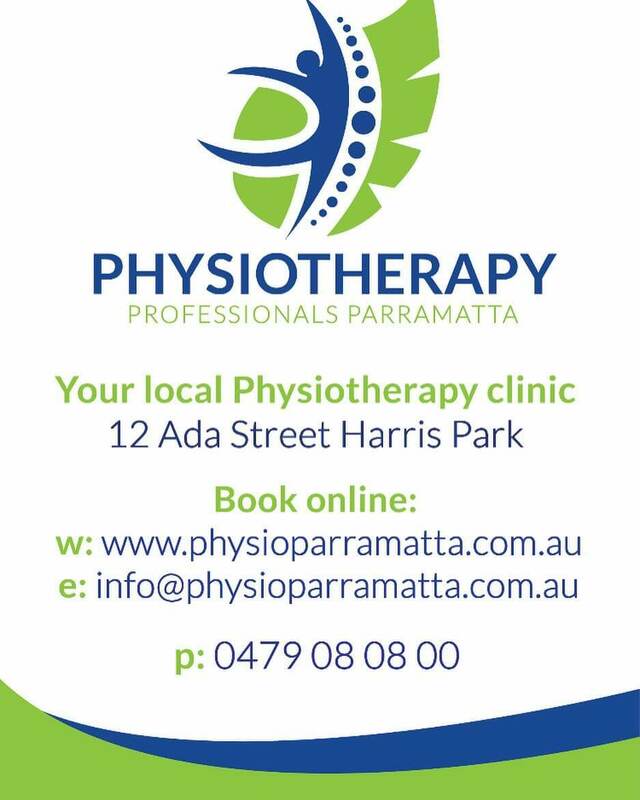 At Physiotherapy Professionals Parramatta, we think different. Technology driven and yet still delivering traditional Physiotherapy services. 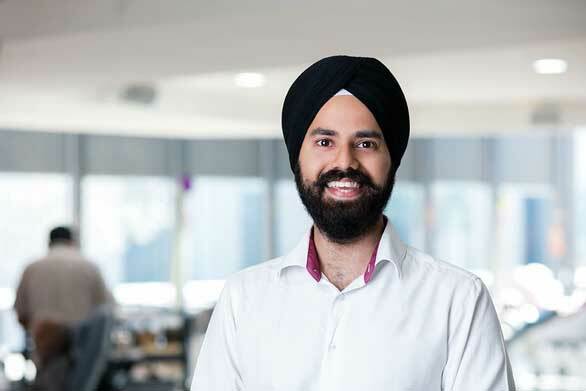 I opened Physiotherapy Professionals Parramatta in 2016 with the local Parramatta community in mind and with the intention of creating a practice that would combine the best traditional Physiotherapy principles. 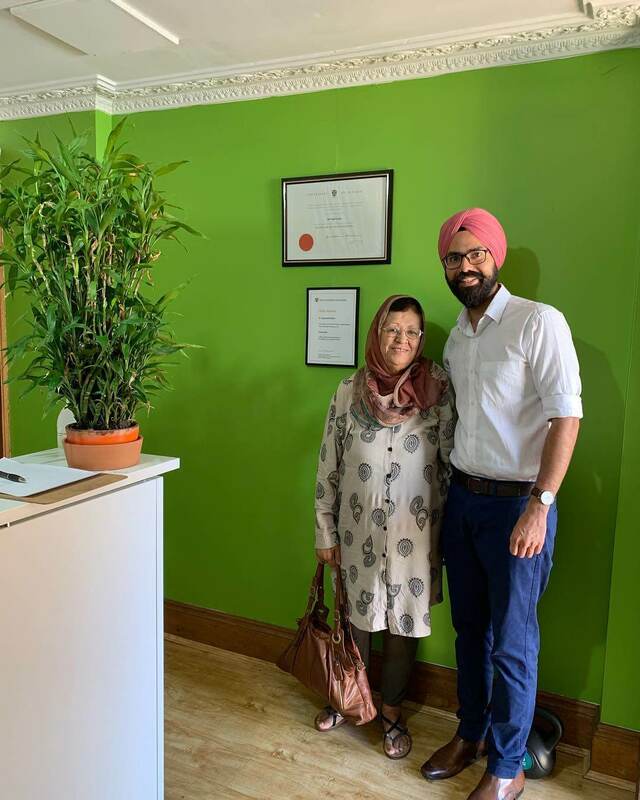 With over 10 years of clinical experience in Australia, I follow the philosophy that Physiotherapy is most successful when people are treated holistically and not just the areas where you have symptoms. I focus on educating you about the root cause of your problem, what caused it and how we are going to fix it. I completed my Bachelor of Physiotherapy (BPhty) from the University of Otago in New Zealand. University of Otago’s prestigious four-year Physiotherapy training program is a world class program and internationally renowned for excellence.